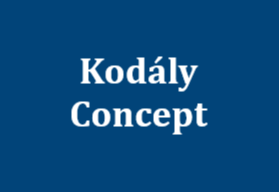 Kodály National Conference 2018 is coming Soon! 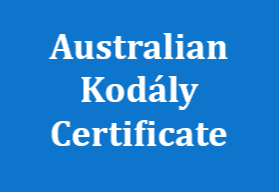 We are excited to announce that the Kodály National Conference 2018 will be held in the beautiful city of Perth from 1 – 4 October 2018! Planning for the Conference is currently underway, with more information coming soon. Stay tuned, and visit the National Conference website for more information. 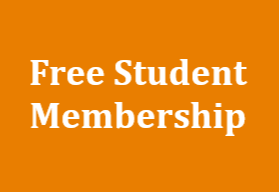 If you are interested in attending, presenting a workshop or bringing a performing group, you can fill in the Expression of Interest form on the website and we will send you the information as soon as it is available.